The year has turned sour. Unfortunate events have bombarded me, my family and friends as we crawl toward the end of 2014. The challenges have been as small as an overweight pug stealing a cookie from my two-year-old niece (I’m watching you, Sampson) to a good friend’s cancer diagnosis right before the holidays. It’s enough to make even the most steady person shake their fist at whatever god in which they believe. A few years in adulthood have given me enough wisdom to know that life is a series of obstacles that sprout at the most inopportune moments. But these years have also planted enough optimism in me that I am determined to demolish life’s challenges with the tenacity of an American Gladiator contestant. 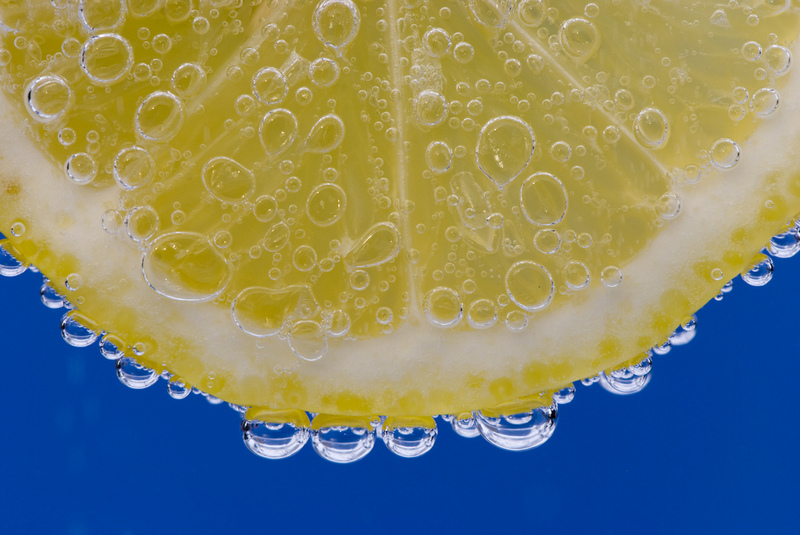 With the spirit of perseverance in mind, let’s turn life’s lemons into some awesome stuff. 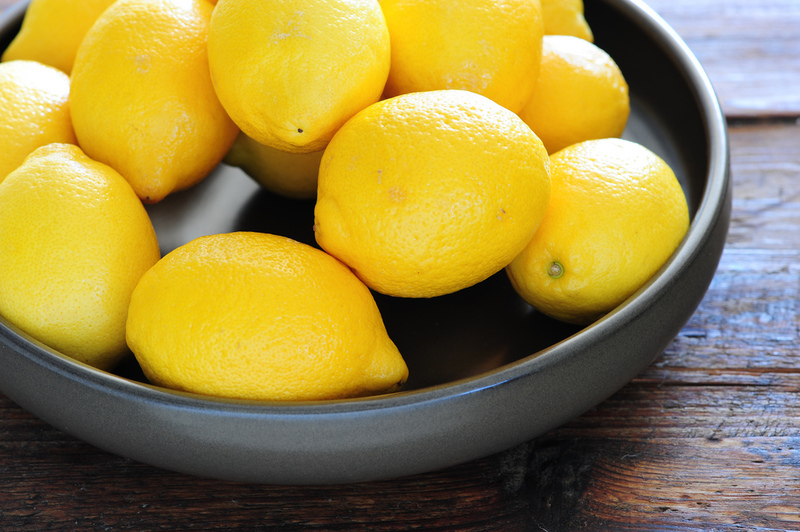 Here are some suggestions for what to do with the literal lemons in your life. 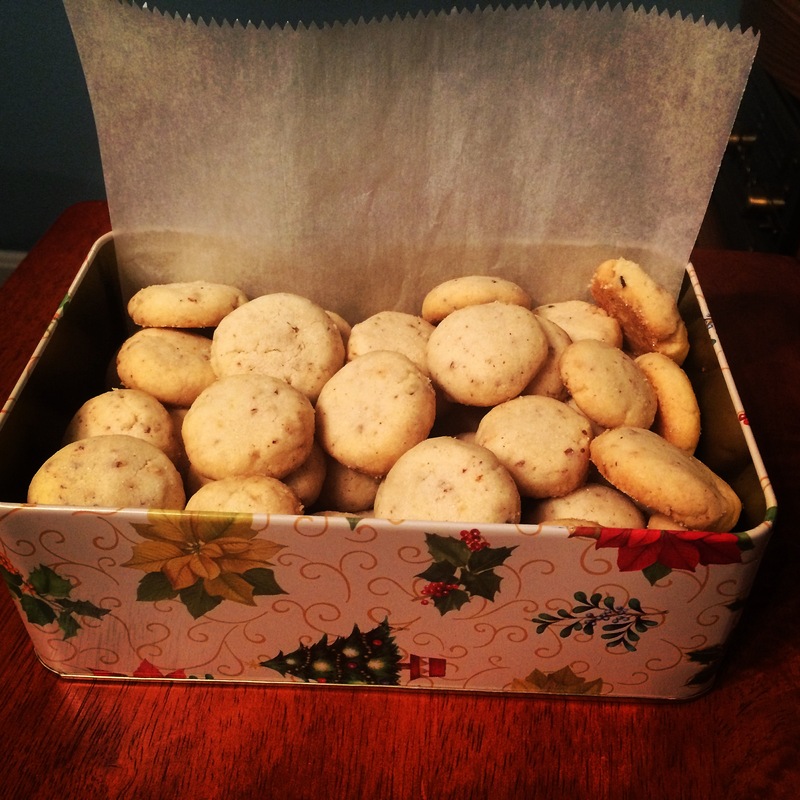 And regarding those figurative lemons, we’re all going to be OK.
Lemon-pecan shortbread cookies. Survey says: YAAAAS. My baking game is strong around the holidays. These went over well at a tree-trimming party I attended. Find the pretty simple recipe here. This recipe had me at bourbon. 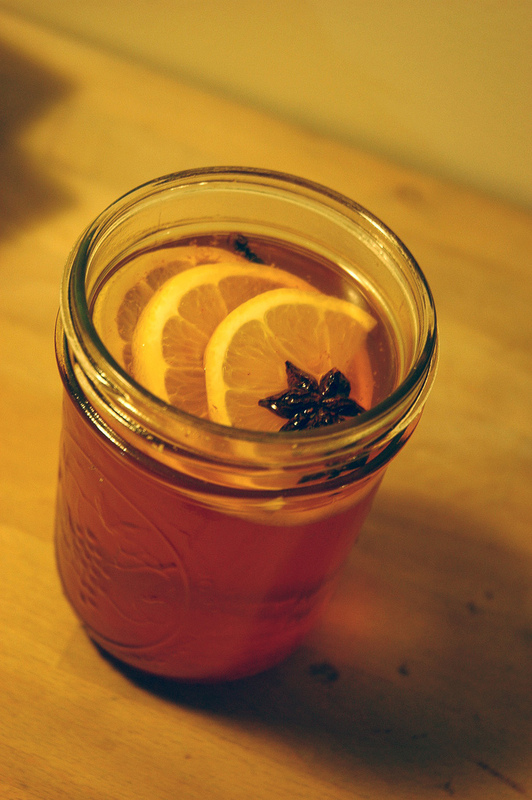 I guess some lemon and honey wouldn’t hurt a sore throat, either. 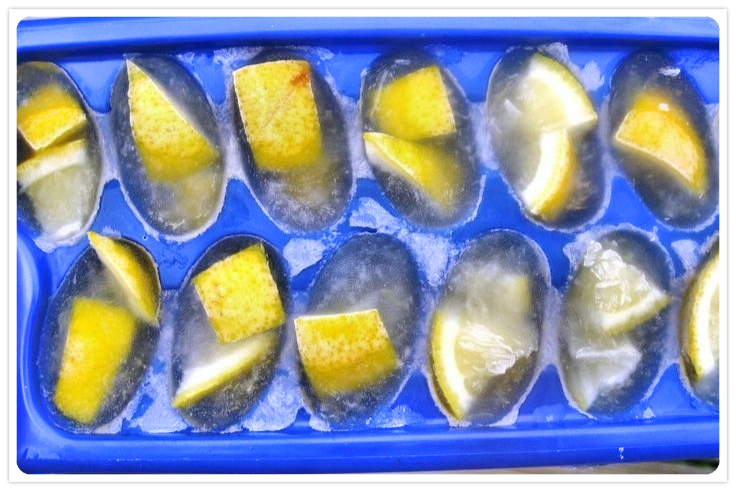 Slice a lemon into pieces small enough to fit into an ice cube tray. Pour water over the slices and let it freeze. Use these cubes with iced tea, a bourbon on the rocks or a glass of water so you get a little treat when the ice melts. The Kitchn has a great tutorial about how to use lemon and vinegar to freshen up garbage disposals and blenders. I use this trick every couple of months. What are your tips for using the lemons in your life?